Samsung's Galaxy Note 9 features an 'all-new' version of the Note range's trademark stylus, as well as more power, a 6.4-inch screen, a large 4,000mAh battery and up to 1TB of storage (depending on which model you choose). The Note 9 also features the same dual-camera pairing as Samsung's Galaxy S9. But improves on it with the addition of flaw-detection and image-optimisaton technology to make it easier to take good photos. Get up to speed with the Note 9 with our breezy guide to what it's got to offer. 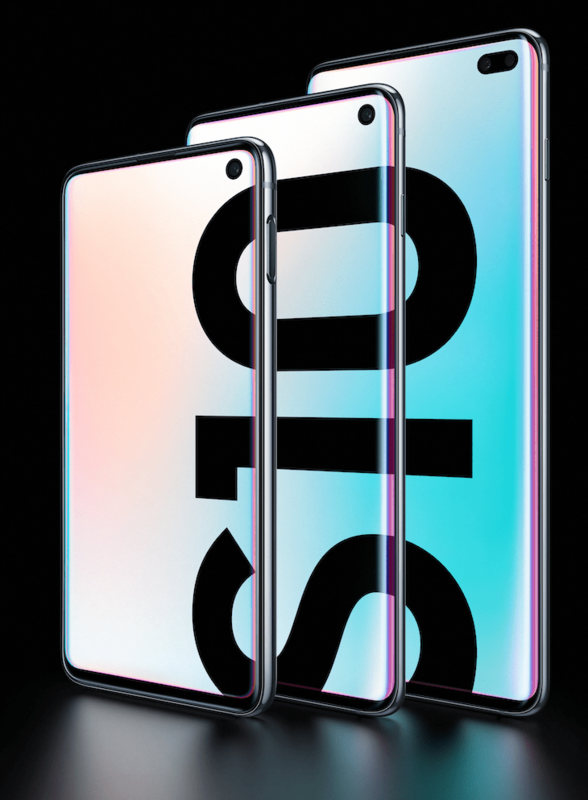 Samsung's Galaxy Note 9 is available on all major UK networks, including Three, O2, Vodafone, Sky Mobile and Tesco Mobile. As you'd expect, the Note 9 is priced in line with other premium phones such as the iPhone X. To find a competitive Note 9 monthly contract with a suitable allowance of data, calls and texts, use our comparison tables and apply filters to tailor results to your needs. Think you might prefer the Samsung Galaxy S9? 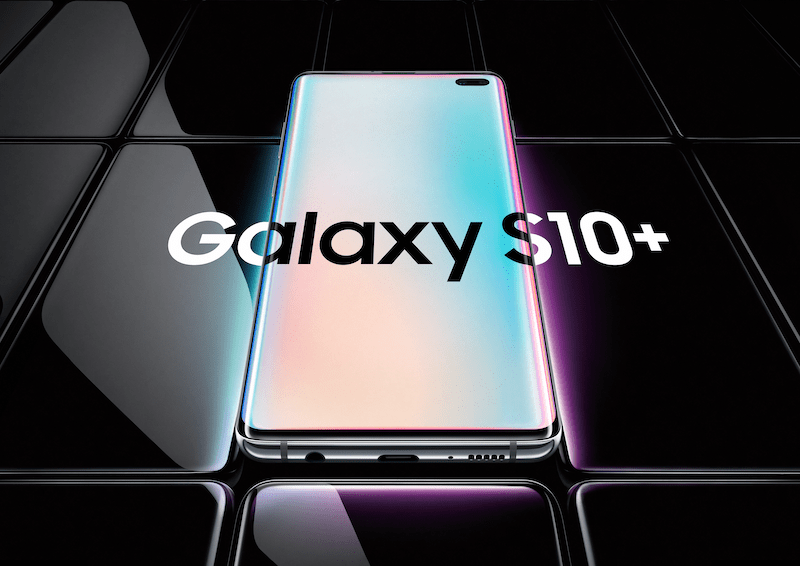 Take a look at our pick of the best deals on the S9 comparison page. Want a specific Galaxy Note 9 variant?